At this FREE event attendees will be able to hear from groups whose conversations have received support from CVAN EM’s collaborative conversation project, The Start of Something, as they reflect on their progress so far and their future plans. They will also be able to introduce new topics of conversation to each other and hypothesise over what might happen in the region, informally over refreshments. People will have an opportunity to propose new topics to CVAN EM and to apply for support to stage their ideas as future conversations. Delivered in partnership with Derby QUAD. 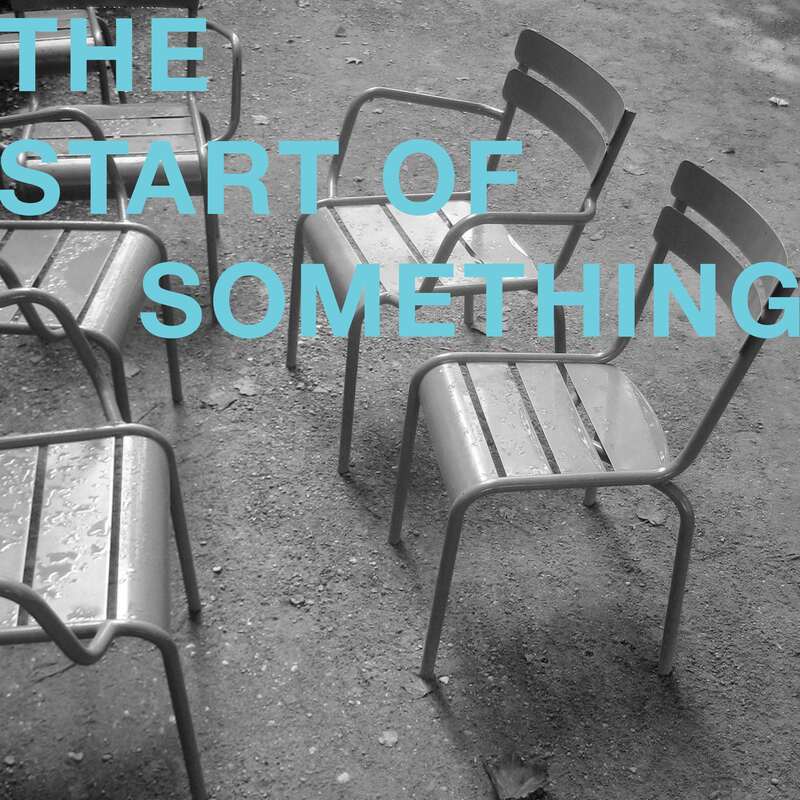 The Start of Something is a project which, through conversation, seeks to bring people in the East Midlands together to explore a common goal, share experience and work collaboratively, ultimately to make things happen. Proposals for new conversations are invited at any time and CVAN EM will consider how it might support a conversation to take place to benefit the widest community and make the greatest difference within the region. Let us know if you would like to propose a topic. Find out more about The Start of Something and the conversations that we have supported to date.